We also supply various gravel materials and pavement maintenance products. Our operations consist of permanent and mobile hot plants which cover several states. 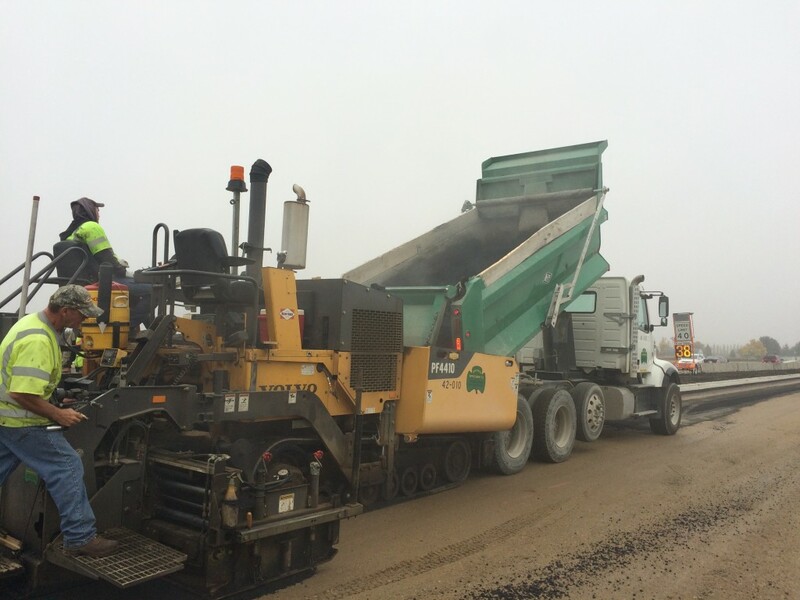 We take a great deal of pride in our workmanship and quality of the asphalt we produce. 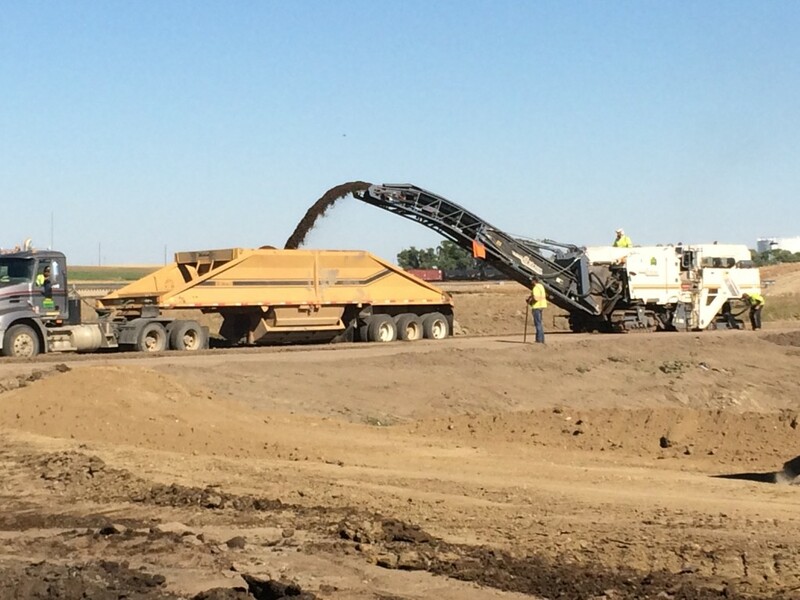 We are continually trying to improve our processes and welcome aggressive hard workers to join our team. 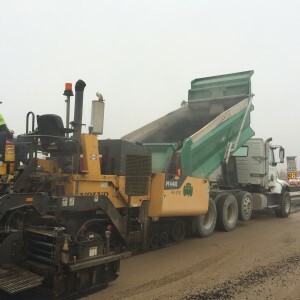 Asphalt Operations supplies a full portfolio of asphalt needs of parking lots, streets, and highways. 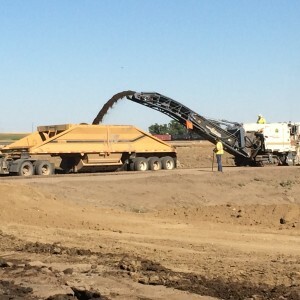 We are your one stop asphalt specialists.